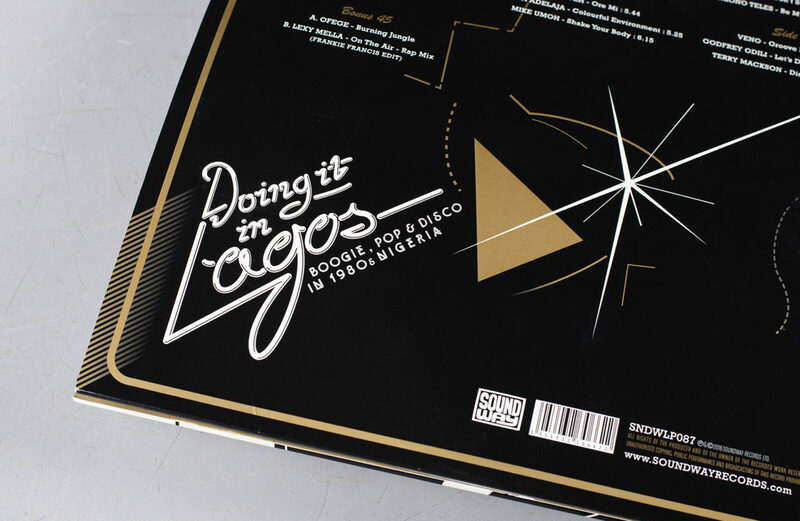 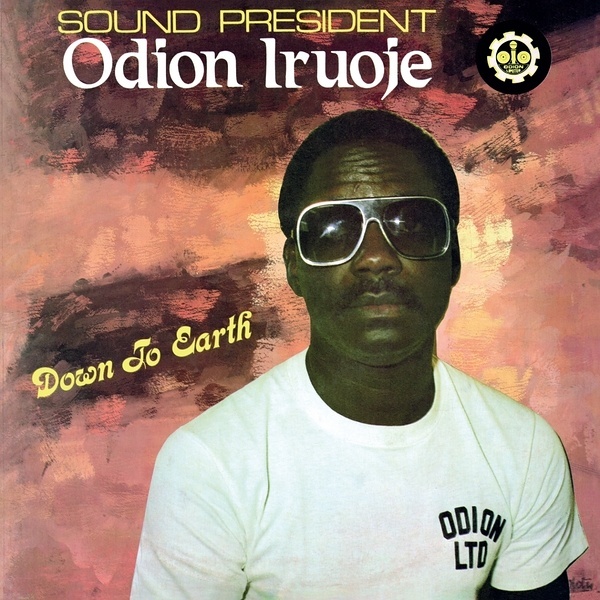 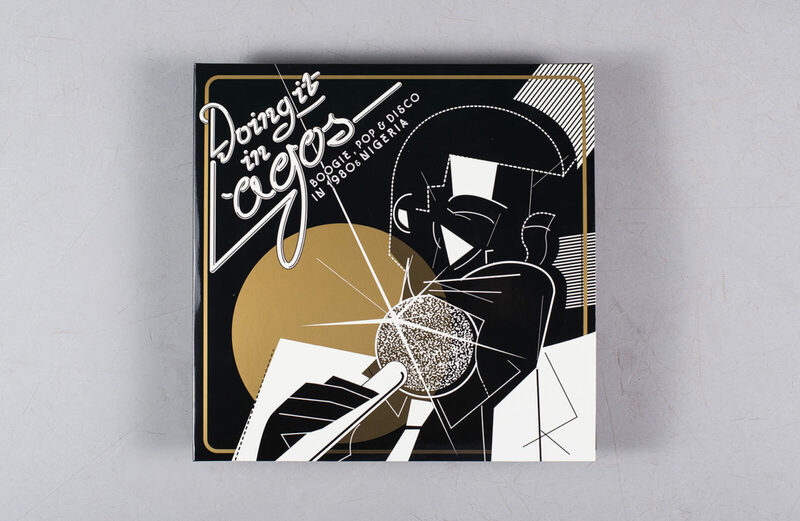 Several years in the making, Soundway Records’ new compilation Doing it in Lagos collects some of the rarest, most infectiously danceable music to come out of west Africa. 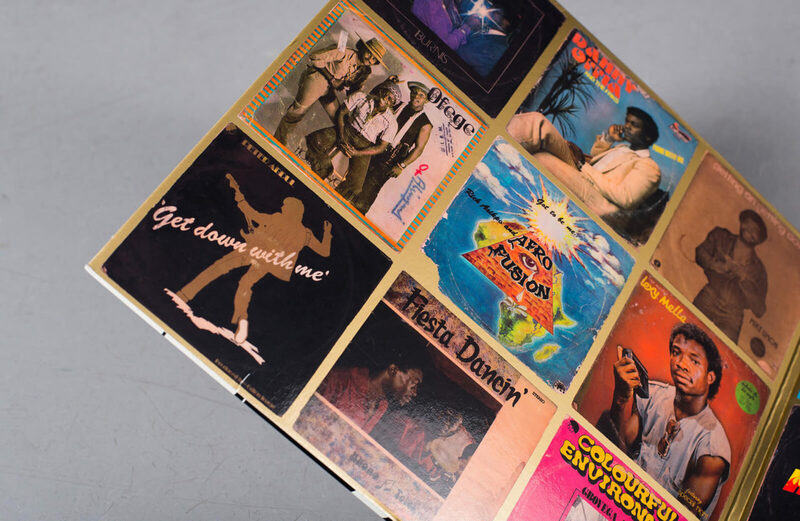 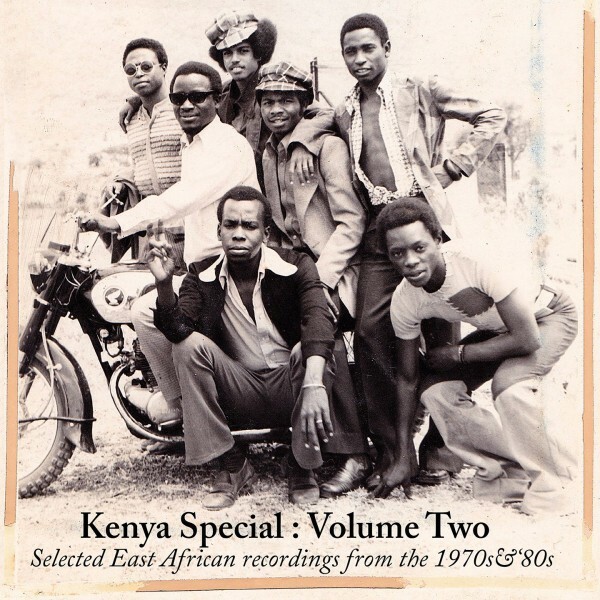 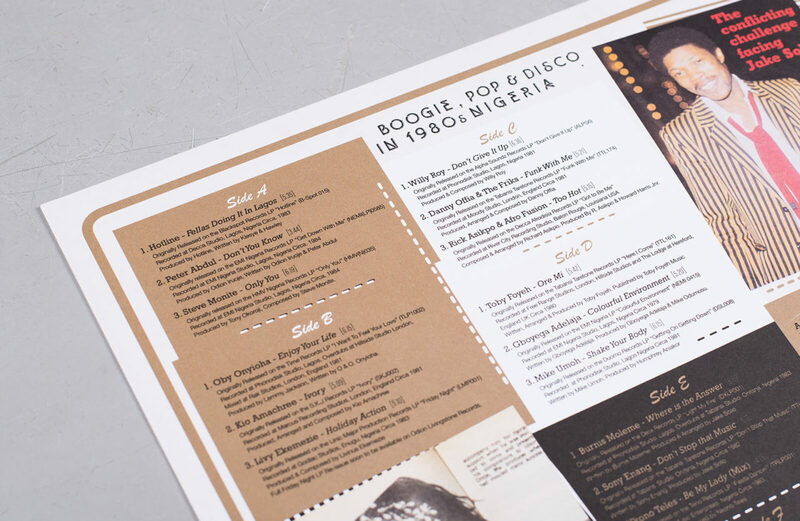 Drawing on the unmistakable aesthetic of disco from the United States, the music coming out of Nigeria may have flirted with its afro and psychedelic roots, but unlike the politically-charged music of Fela Kuti, this new generation was purely interested in getting down. 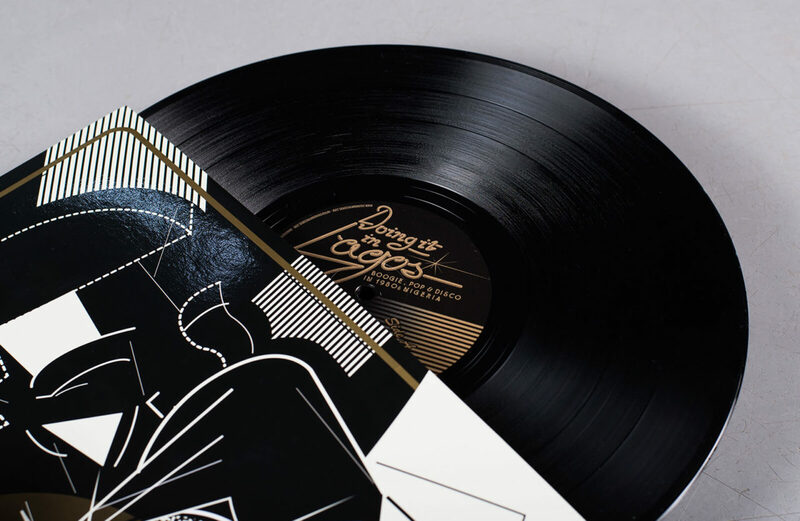 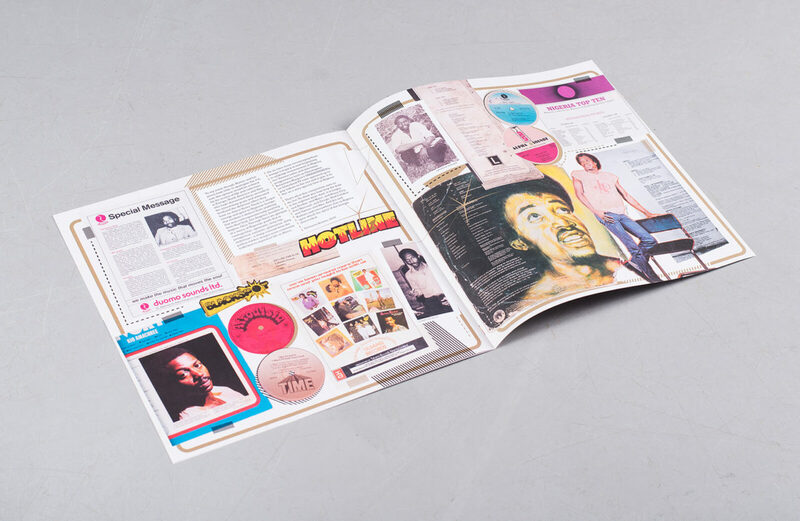 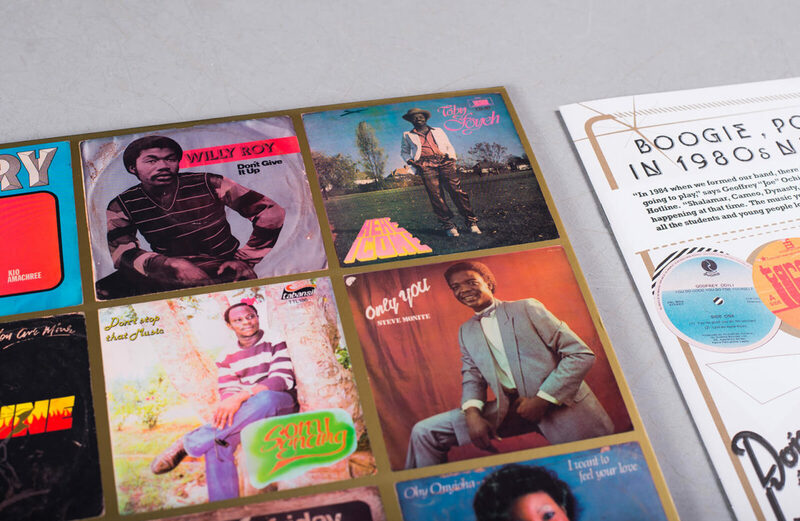 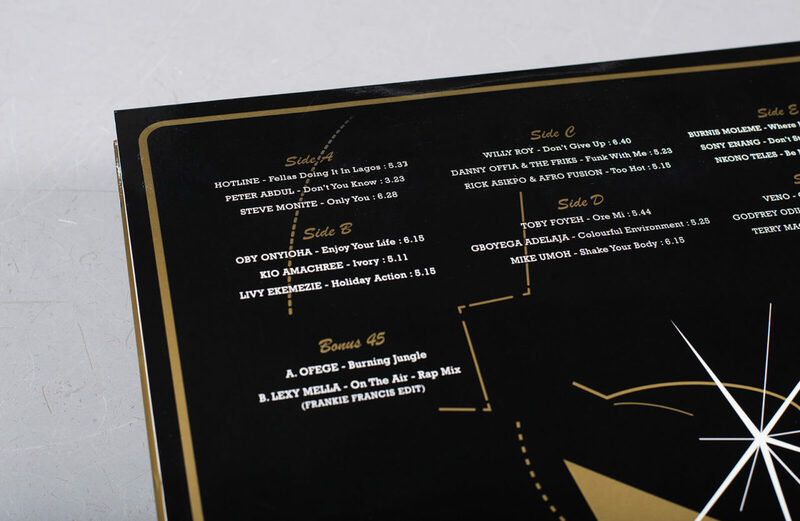 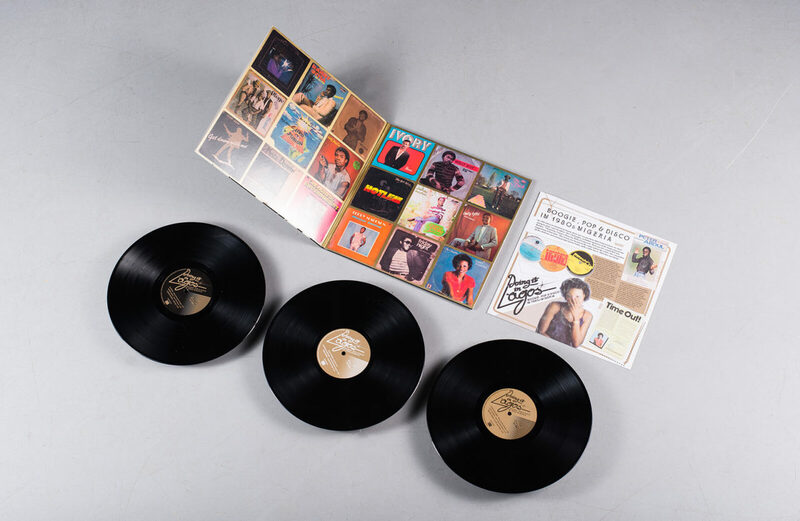 Released in a gorgeous full-gloss gatefold sleeve, the triple vinyl compilation also comes with a bonus 7” and pull-out liner notes, with an engrossing essay by Uchenne Ikonne. 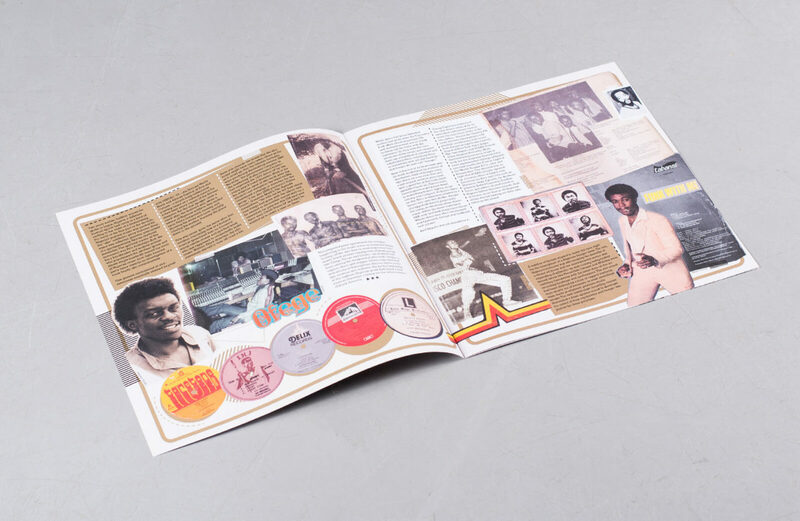 Take a look at the edition below and pre-order here ahead of its official release on 9 December.